Very stylish, Frames Direct - very professional. 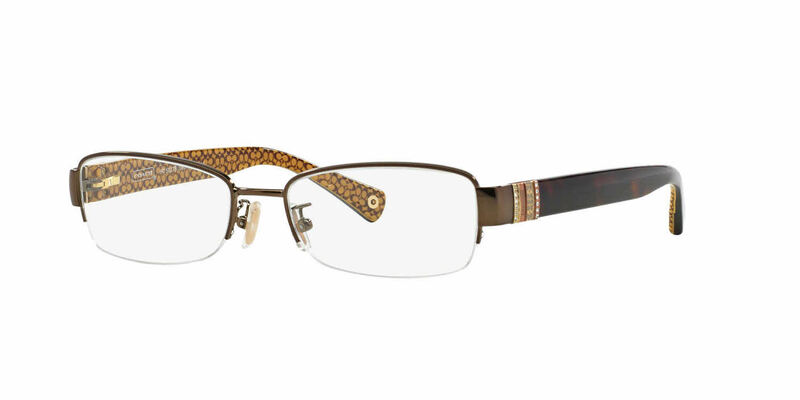 I like these frames because they are smaller, semi-rimless, but most of all good quality frames. I highly recommend the Coach brand.